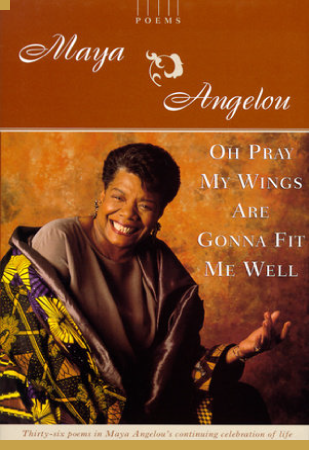 In the late 1950’s Maya Angelou joined the Harlem Writer’s Guild. 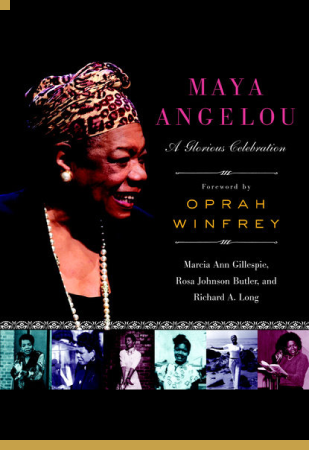 With the guidance of her friend, the novelist James Baldwin, she began work on the book that would become I Know Why the Caged Bird Sings. 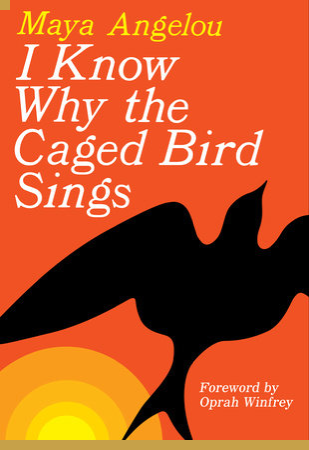 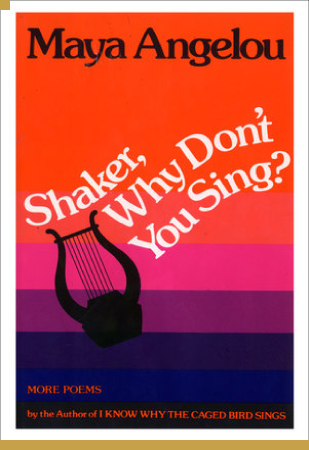 Published in 1970, I Know Why the Caged Bird Sings received international acclaim made the bestseller list. 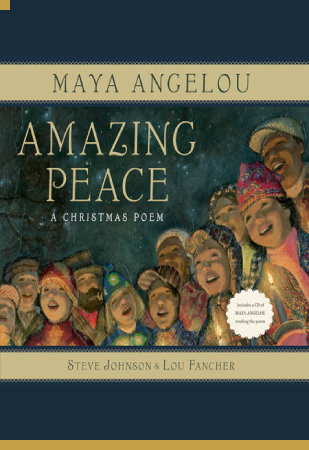 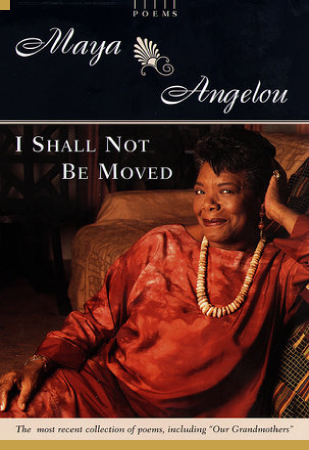 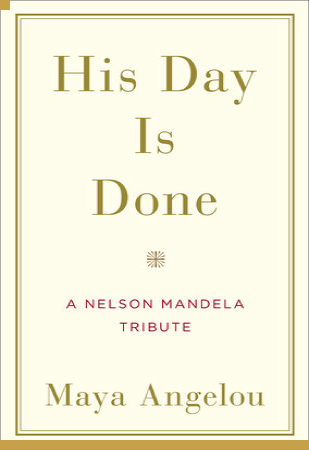 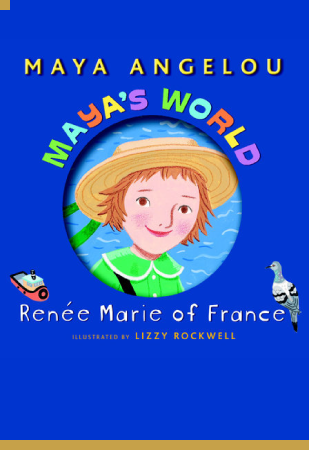 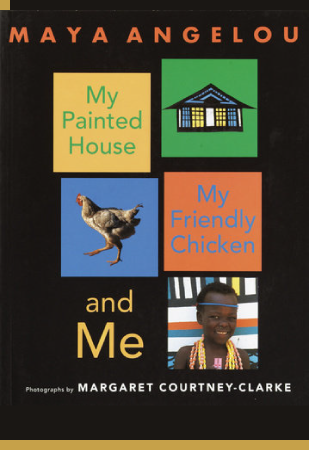 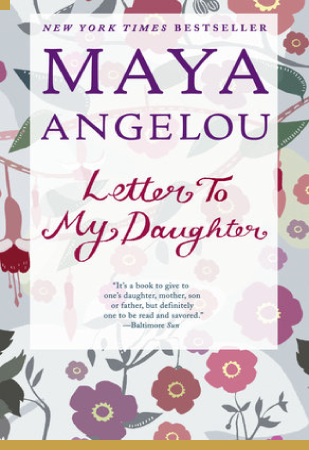 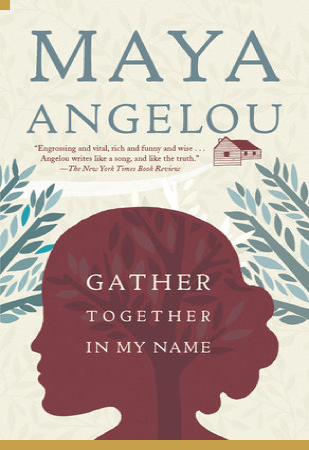 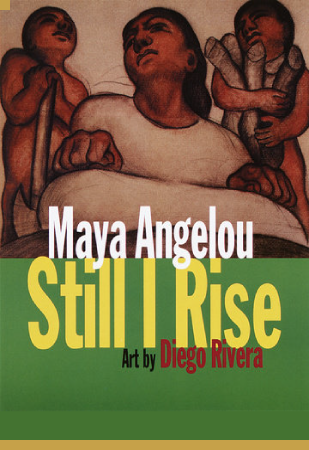 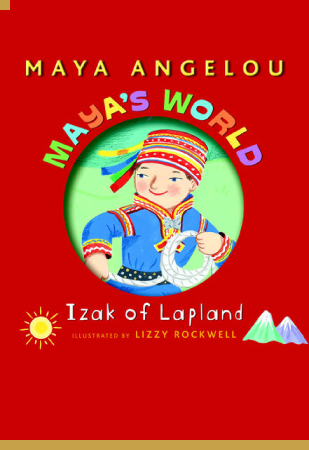 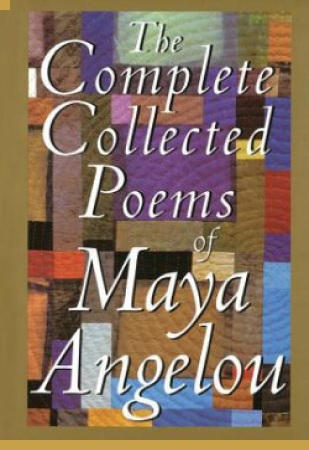 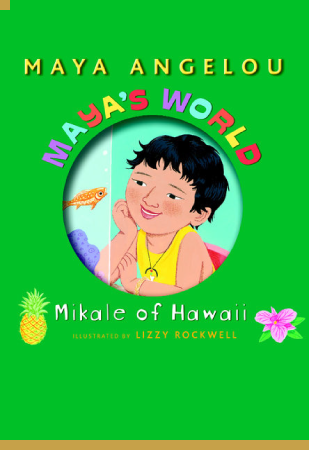 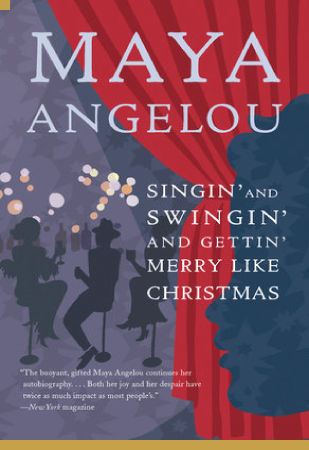 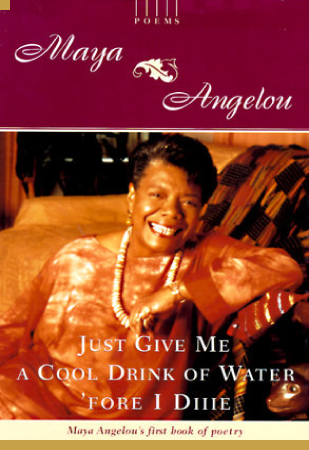 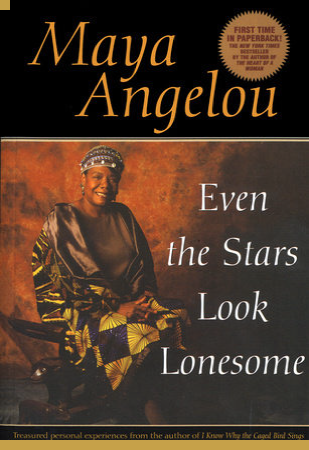 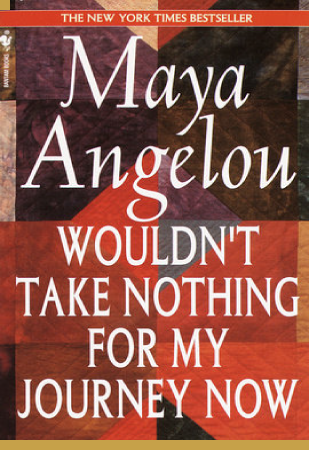 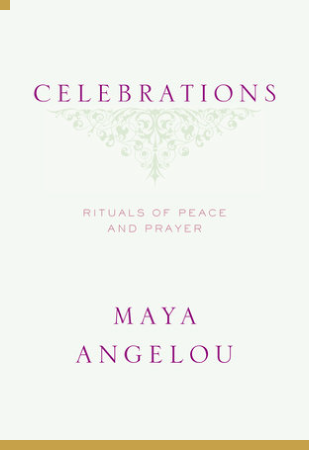 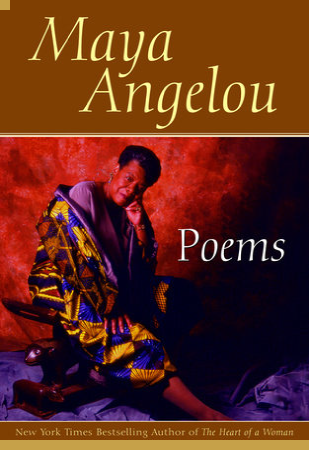 The book was also banned in many schools during that time as Maya Angelou’s honesty about having been sexually abused opened a subject matter that had long been taboo in the culture. 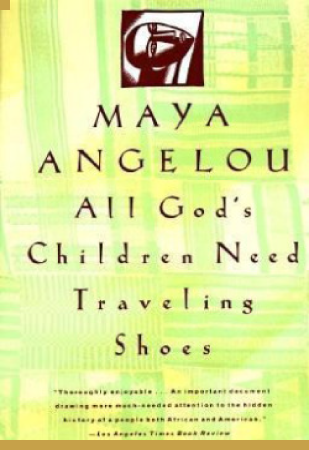 Later, I Know Why the Caged Bird Sings would become a course adoption at college campuses around the world. 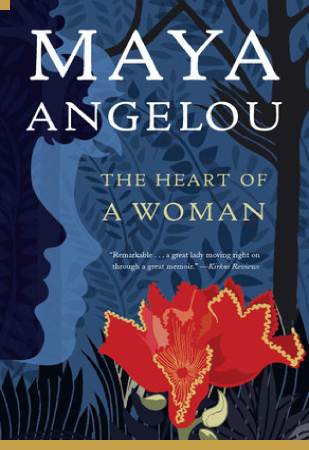 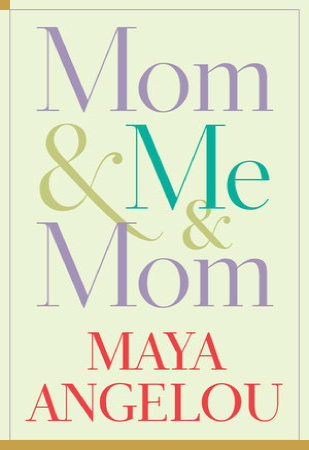 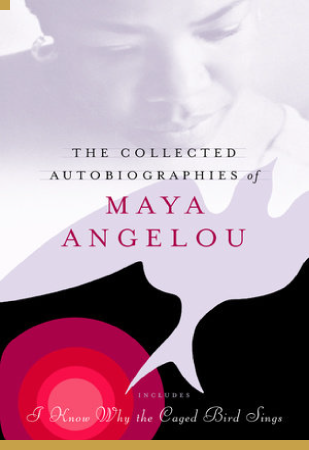 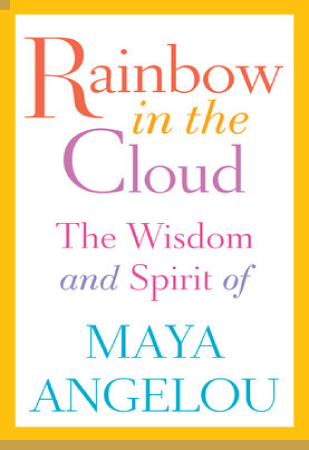 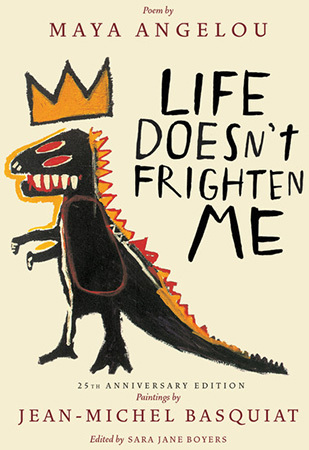 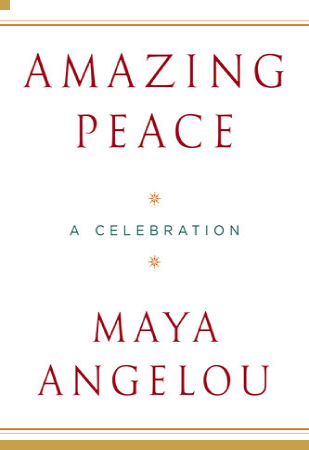 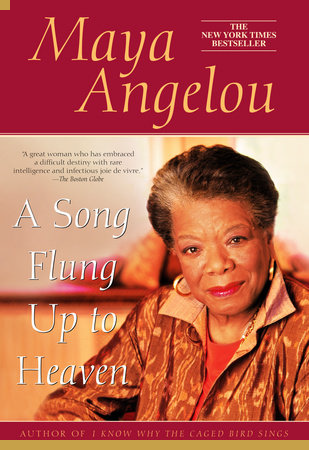 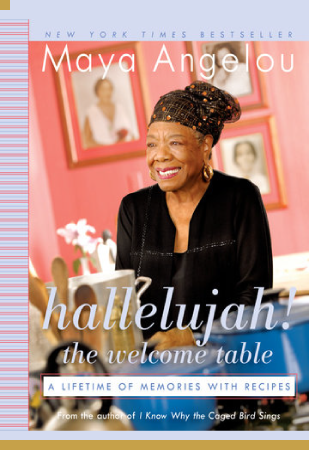 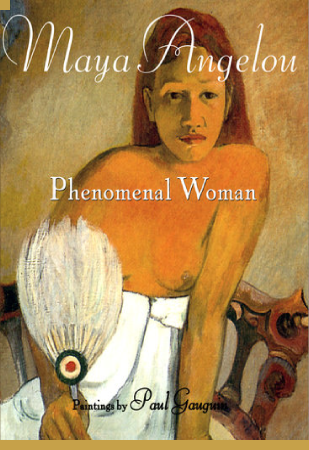 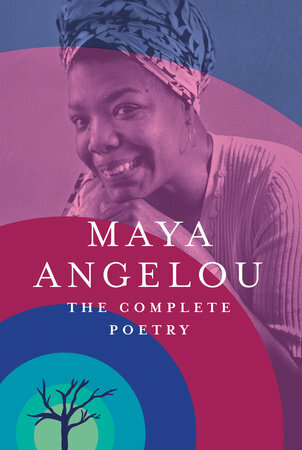 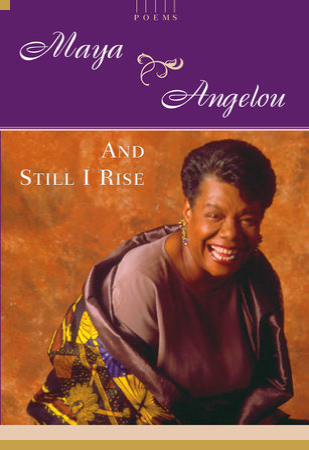 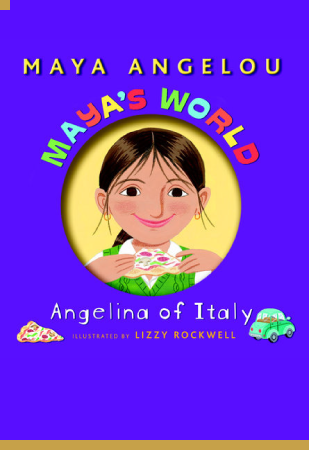 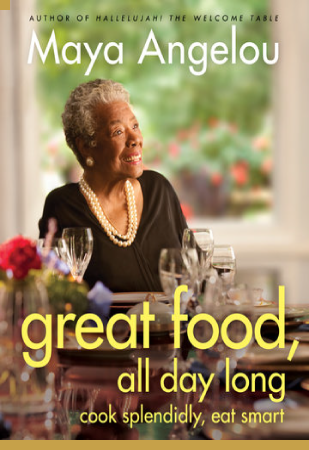 With more than 30 bestselling titles, Maya Angelou has written 36 books.